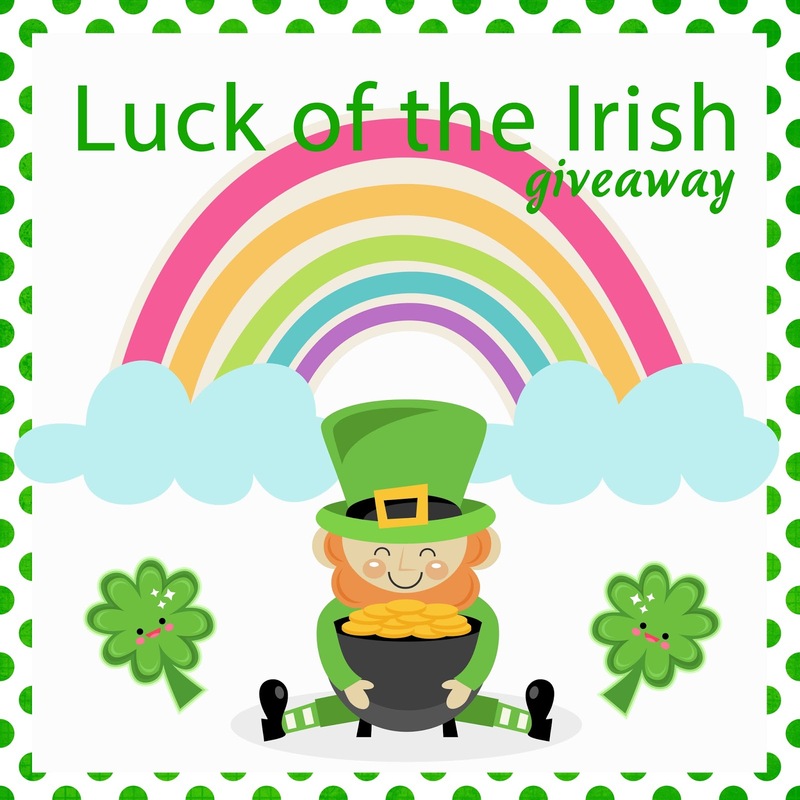 Theresa's Mixed Nuts: Luck of the Irish Giveaway! We're not even halfway through March yet, and I have to say it's been a really good one for me. I've been really blessed with a few amazing opportunities, so in the spirit of pay it forward, I'm giving one of my readers a chance to win a $20 Amazon gift card! The giveaway is open worldwide and will end 3/31. Winner will have 24 hours to respond to winning email or a new winner will be selected. Please enter on the giveaway widget below. Good luck! How generous of you dahlink! May somebody poor and wretched get the prize! The luckiest thing to ever happen to me was to wind up with 2 sons and 2 daughters. I always wanted to have 1 of each, and after I had 2 boys, I thought I was destined to only have boys. But when #3 and #4 were girls, it was the most amazing thing. When we were house shopping about 10 years ago, we visited a newly built community and they were having a drawing to win a $500 Visa gift card. My husband and I filled out the entry form, even though we were hesitant to because we didn't want to get on this builder's mailing list, and a few weeks later we received a package in the mail and there was the $500 Visa gift card! I can't believe we won! The luckiest thing that's ever happened to me was when I went grocery shopping and the cashiers phone had a clip on it and somehow it got clipped to one of my grocery bags. I brought it back in the store for her and she turned out to be the manager who then gave me a $25 store gift card as a thank you. One thing that comes to mind was winning a trip to Las Vegas. I'd say the luckiest is having 2 great sons. They really are pretty good kids. Even when I'm frustrated with them, they aren't too bad. My mom entered a raffle drawing for a nice tennis racquet and put her name, my name, my grandpa's name in a hat. I was the one who won the tennis racquet. I always wonder why they say the Irish are lucky, just like the Jewish people and the Romani...luck isn't the word I'd use. The luckiest thing that happened to me was when I won a Chevy in a slogan writing contest! The luckiest thing that has ever happened to me is that I won a big sweepstakes back in 2015. I used to clean hotel rooms, and I found a necklace one day and turned it in. When the lady came back for it, she left me $50. The luckiest thing that ever happened to me is meeting my fiance'. He is the best thing that has ever happened to me! The luckiest thing that happened to me was when I won a trip to Hawaii in a contest! The luckiest thing that ever happened to me is my puggy finding me. He is the best dog ever. The luckiest thing that has every happened to me is when I won $2000. The luckiest thing that ever happened to me was finding a winning lottery ticket on the ground outside the restaurant where I ate on my birthday. The luckiest thing that ever happened to me was winning a 2 night stay in Key West. The luckiest thing to ever happen to me was finding my husband! It was winning an Alaskan Cruise. Beautiful trip. The luckiest thing ever to happen to me is meeting my husband! The luckiest thing that ever happened to me was meeting my wife in high school and getting her to fall for me after a lot of time and effort! The luckiest thing to ever happen to me was surviving my childhood and escaping into a life of my dreams. Loving husband, beautiful children and love all around.